2 Bedroom Condo in Spruce Grove - Insuite Laundry! 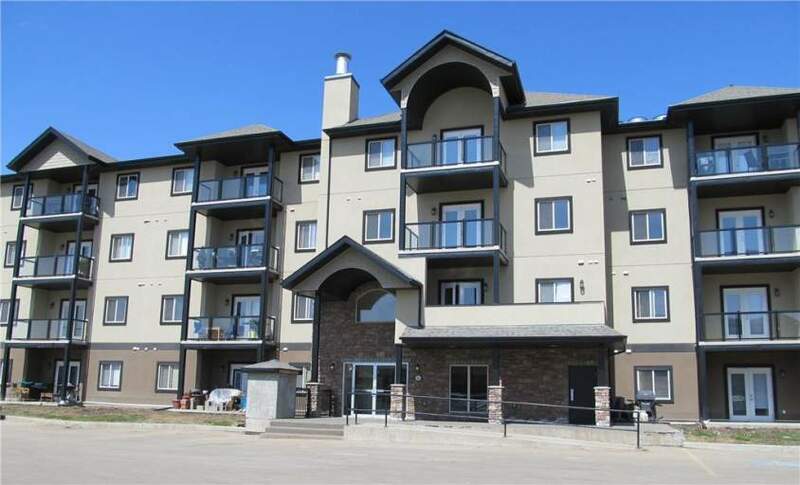 Beautiful 2 bedroom, 2 Bathroom condo in desirable Spruce Grove. This property features Hardwood and carpet. Washer/dryer in suite. This is a corner unit that has it all!Call today to book a viewing. This one truly will not last. 2 Bedroom Condo Availability - 2 Bedroom Condo in Spruce Grove - Insuite Laundry!